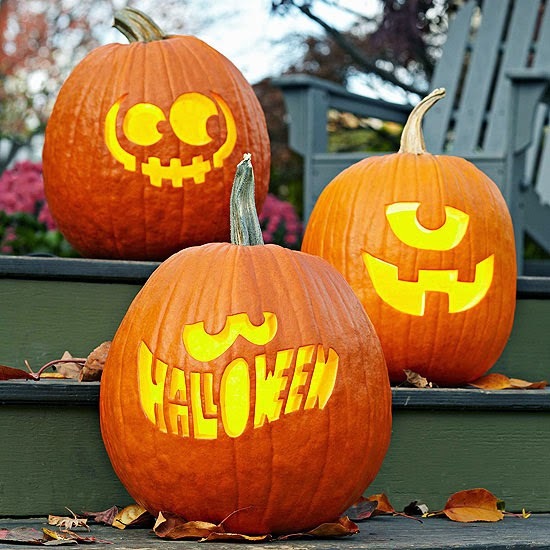 Halloween is the perfect month to get creative! Halloween crafts can range from really cute to down right scary. There is definitely plenty of room to play when crafting for Halloween. Some kits and crafts featured here today are easy enough for children to make. 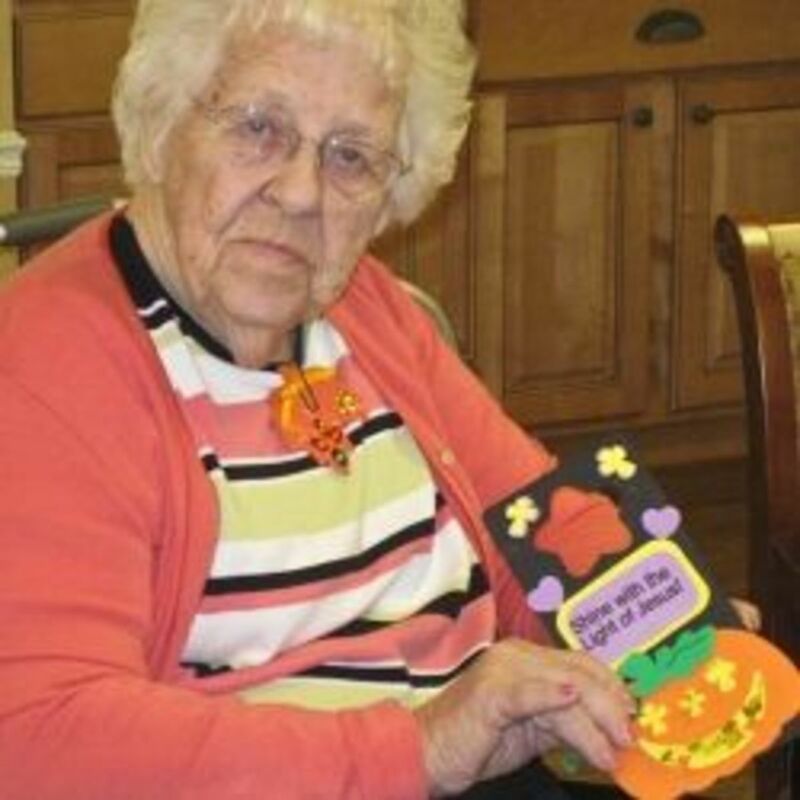 Some were created with the elderly in mind, but all of these Halloween crafts are designed to be a lot of fun to make and display for Halloween. I feel certain there is a Halloween craft here for a crafter of any age. Perler Bead kits are designed for children to make a fast and fun craft. They do require a parents supervision so this is a great Halloween project for a parent and child to make together. 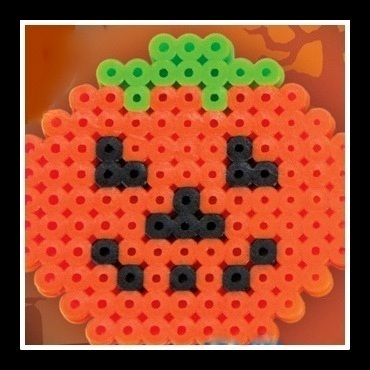 There truly are a variety of Halloween Perler Bead kits available. 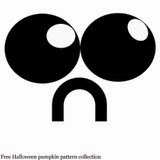 You will find my instructions for how to make Halloween Perler Bead kits, as well as a selection of kits in my article, Halloween Perler Bead Kits. If you haven't worked with Perler Beads before, you will be surprised at how easy it is to make an awesome design. 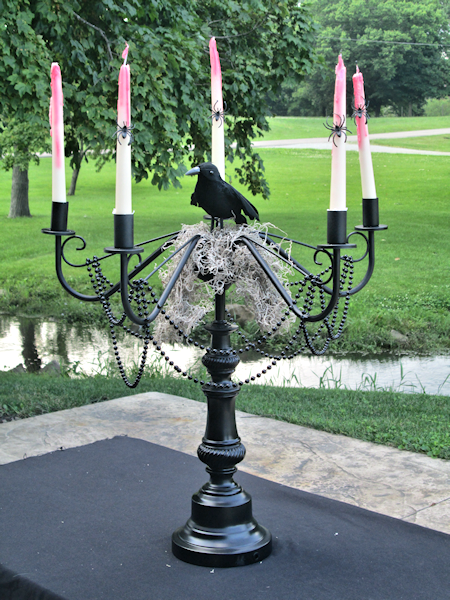 This is a great Halloween craft project for anyone! Mbgphoto has been kind enough to share some easy craft ideas in her article Halloween Crafts for the Elderly. With several years of volunteer experience to rely on, she offers her favorite suggestions for crafts that are easy for the elderly to make. Intricate patterns or small piece projects are often too tedious for an elderly patient, but they still love to create and craft. It really is imperative to select craft projects and kits that are appropriate for their limitations. You will want these projects to be fun for them, not taxing or upsetting because the selected craft emphasizes their reduced skills. 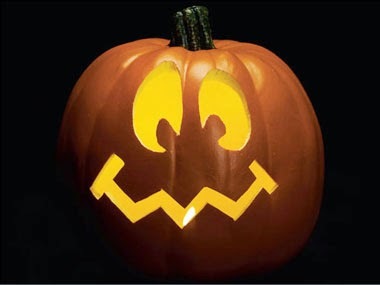 Many of these Halloween crafts would also be fun for children. 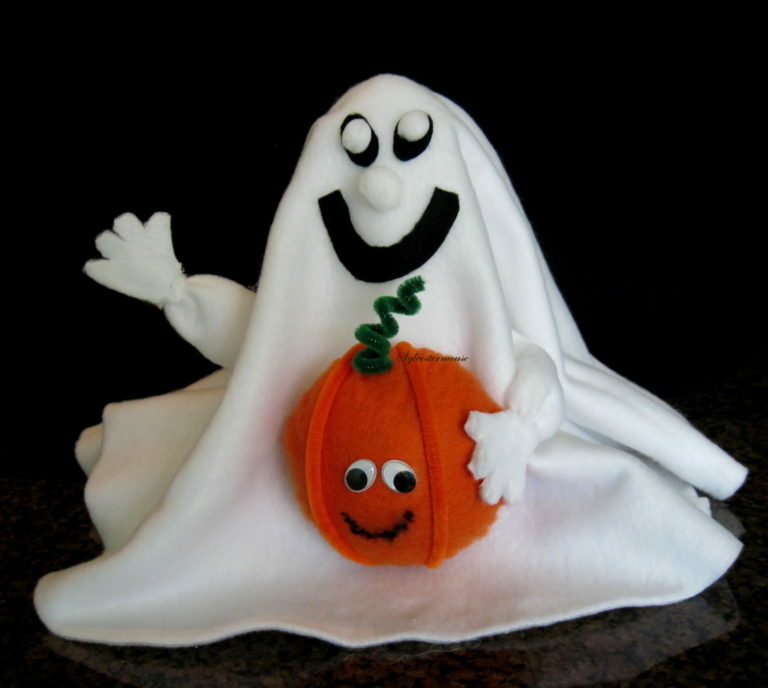 A great project for any age, or even skill level, is to make a Halloween Ghost with Fleece. This is also a great family project. While a parent would need to handle the glue gun, a child could easily cover the Styrofoam with the fleece and also design the face of the ghost. 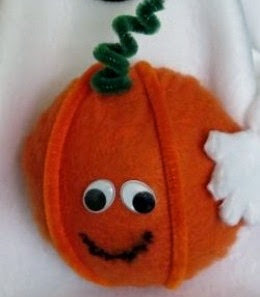 This article is an actually step by step tutorial for How to Make a Halloween Ghost with Fleece. It also includes plenty of pictures of the creation process. 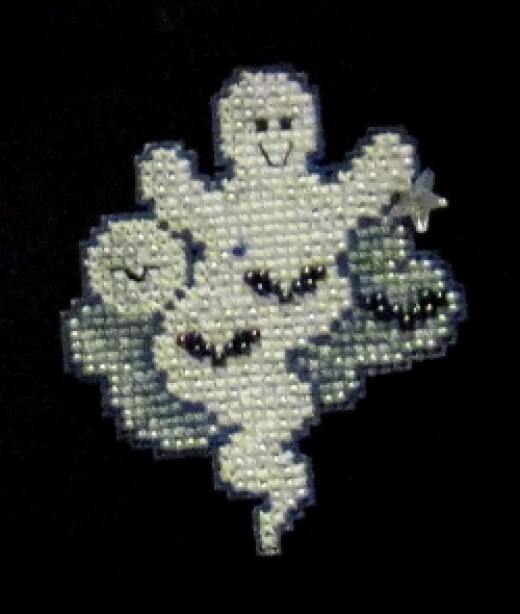 My personal favorite Halloween craft has to be the beaded cross stitch ghost pin. This particular project is easy for someone with cross stitch experience and it is a great introduction to adding beads to your cross stitch projects. It would also be an excellent cross stitch beginner project simply because of it's smaller size. This is also a step by step tutorial for How to Make a Halloween Beaded Cross Stitch Pin. The tutorial features a ghost pin, but the basic instructions would be applicable to any beaded cross stitch pin kit. We are always searching for great Halloween crafts and I invite you to share the link for your published online article for your favorite Halloween craft. Please leave your link in the guestbook below.